As part of the trend towards reducing exhaust emissions, a diesel injection method, known as Unit Injector System (UIS), has been developed for diesel engines of previous generations. It is no longer installed in new engines these days; however there are still a lot of cars that use the Unit Injector System (UIS). Therefore there is a need for specific aftermarket spare parts such as camshafts. 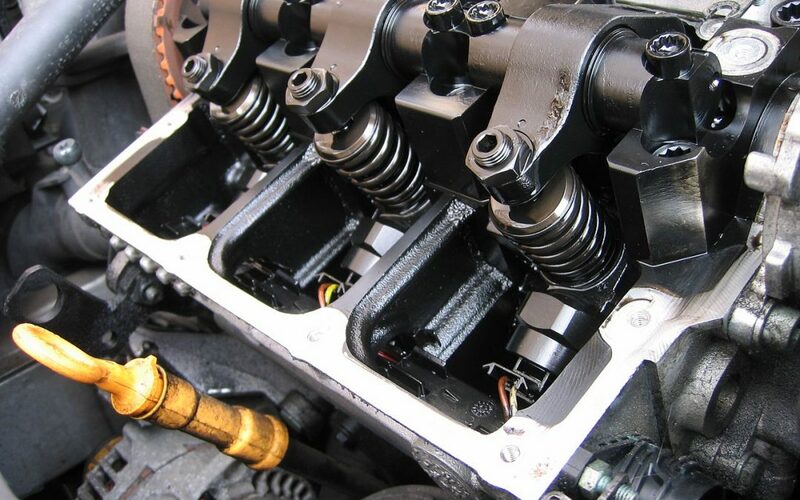 It is mounted in the cylinder head (respectively on the individual cylinders in the vicinity of the intake valves) a Unit Injector System – is a unit of the pump and nozzle. Basically, this is a hydraulic fuel injection which is achieving a more consistent injection. This avoids the need of a high-pressure fuel line. The injector nozzle sprays fuel into the combustion chamber at the bottom of the piston at the much needed high pressure. The Unit Injectors are driven by a camshaft. Injection is controlled by an electronic engine control unit through a high-pressure electromagnetic valve. The effect of this solution (compare to the indirect fuel injection and common-rail direct injection) is to achieve very high fuel injection pressures (up to 2,050 Bars which is 29,732 Psi). It is possible to deliver better atomized fuel to the cylinders in larger quantities by this way. Therefore there is a substantial increase of engine power, engine torque, decrease of fuel consumption and exhaust emissions.